Thank you for choosing us to spend bonding time with your family and barkadas. 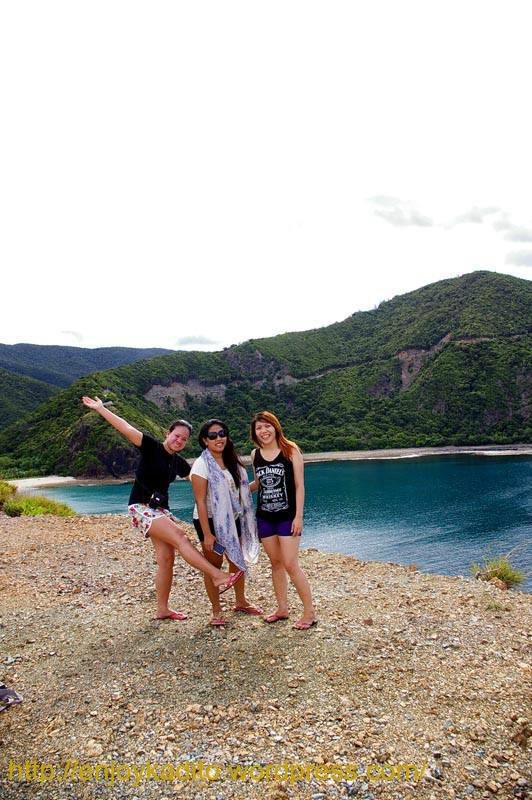 Make a special time with your family and barkadas at Dinadiawan beach with a side trip at Baler, Aurora. We are always concerned with your comfort. That is why availing our tour package with van transfer is a wise decision. It’s a hassle-free vacation! You won’t need to get stressed out in lining up to buy your transportation ticket or worry that you won’t get into your destination because of waiting for your bus ride. With this package, we make sure that you will relax, enjoy and unwind. 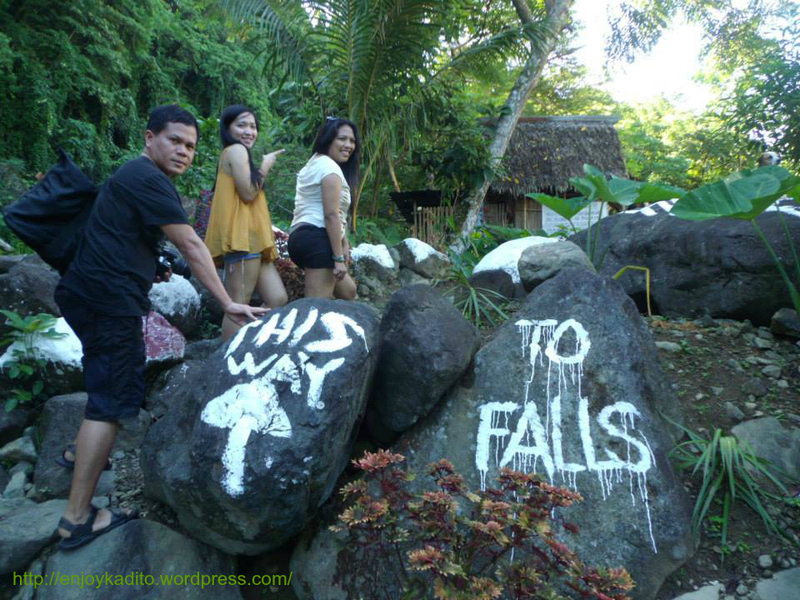 Experience the a relaxing view of Dinadiawan’s white sand beach and Balers fun and exciting surfing! 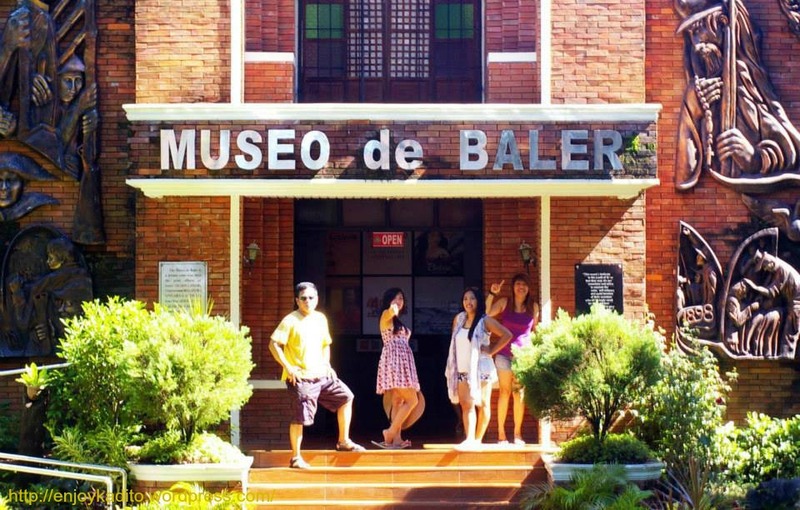 Aside from the beautiful views found in Sabang or Cemento beach other attractions like the Museum, Quezon Park, Donya Aurora’s House and the Baler Catholic Church are historical treasure one should visit while in the area. Book now! 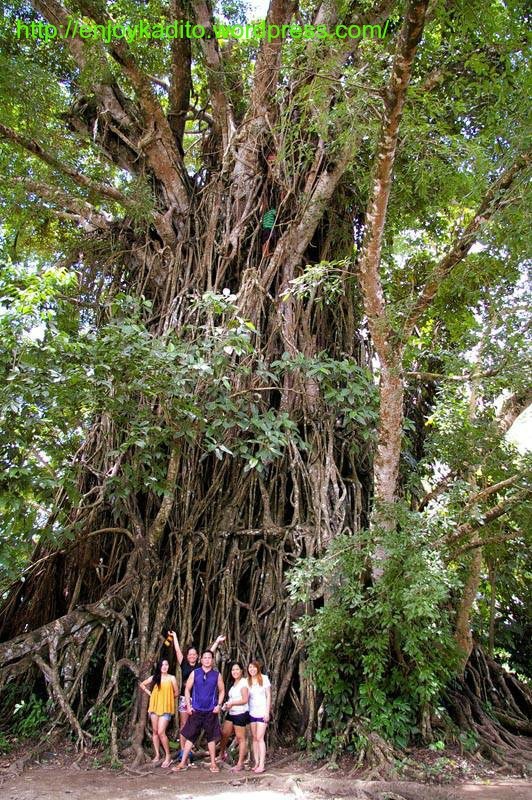 Avail our Dinadiawan Tour Package offers now! See also other Package for Groups with van transfer. DINADIAWAN TOUR PACKAGE INCLUDES: This package will start upon pick up of van at the meeting place in Trinoma/Cubao. Have a fantastic experience while we are in charge of the inclusions of this package. Van Service for pick up from Manila to Aurora to Manila, exclusively for your group’s use. Van Service for Aurora trips within Aurora, exclusively for your group’s use. 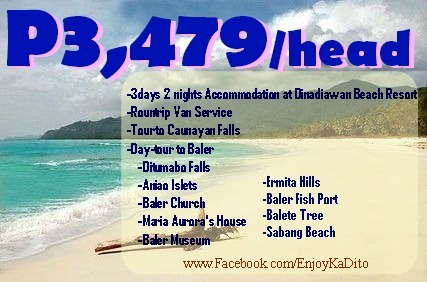 Enjoy a 5% discount if you book your Dinadiawan-Baler Tour Package 30 days before your vacation day (this will NOT be applicable if reservation is made during the months of March, April and May and holidays due to very limited slots available) Reservation during this peak season is “first come-first serve” basis. We can only accommodate 8 bookings per day. So hurry! Book now! We are open for tour arrangements for foreign tourists. You need to book with us in order to avail the packages offered, We are always open to talk to you at our email, YesEnjoyKaDito@yahoo.com . Or call us at 09328871016 (sun) or 09369375706 (globe) and look for Miss Tintin. We may not be open for your calls every Saturday and Sunday, but you can always email us for your queries and reservations. Van trips within the locale are based on weather/road condition because we want you to enjoy the tour and have an optimum experience with your love ones. Some rough roads are not passable via van that is why another mode of transportation is to be made. Pick up point at Manila is either Trinoma or Cubao. Please see our Bulletin for more updates of our tour offers or check our weather broadcast page for weather updates. Strictly no cancellation, amendment or refund of package availed upon confirmation of booking. Your coupon is transferable to anyone and valid for 6 months upon down payment. We reserve the right to ask for copies of photos acquired during the tour to be used as features for promotion/social media marketing. No amendment also includes the changing of rates due to additional members in a group. Same rate from the reservation shall apply for the additional member even if already reached the requirement of number of pax for lower rate. Except, if there is a reduction of member, the group shall bear the additional rate corresponding to the number of members left in the group. This package is not valid with other offers. Ask us for child policy. Change of rates without prior notice. Come and visit our Facebook page!